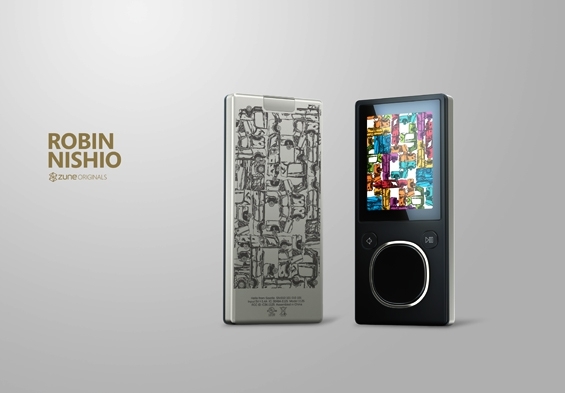 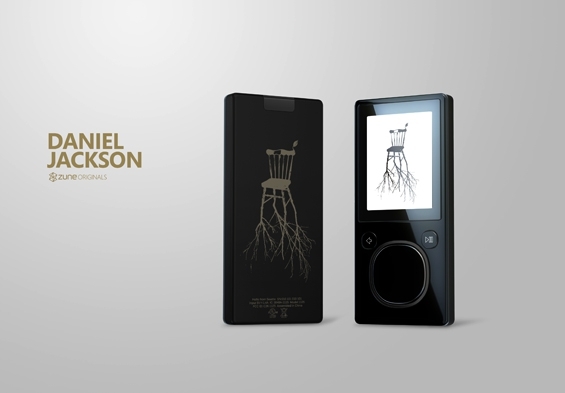 UGO published some news today about six new Zune originals designs that are coming to the Zune Originals Web site. 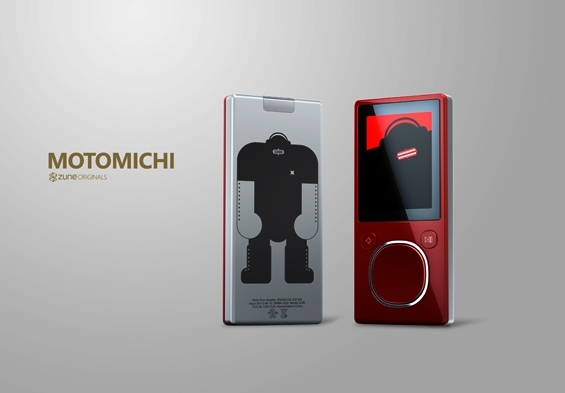 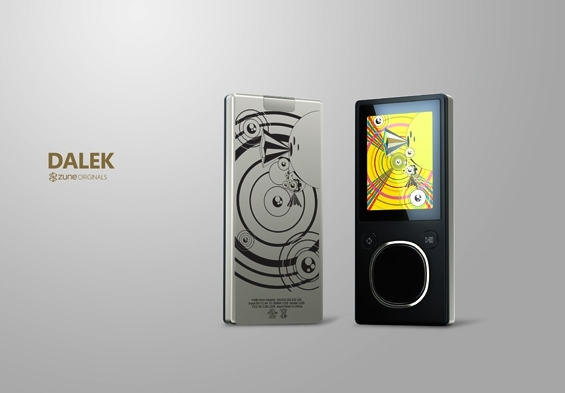 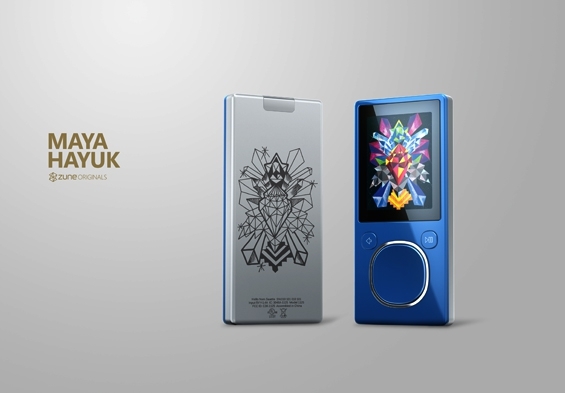 I'm not sure if they'll be up on the Canadian version of the Zune Originals site - I like quite a few of these designs! 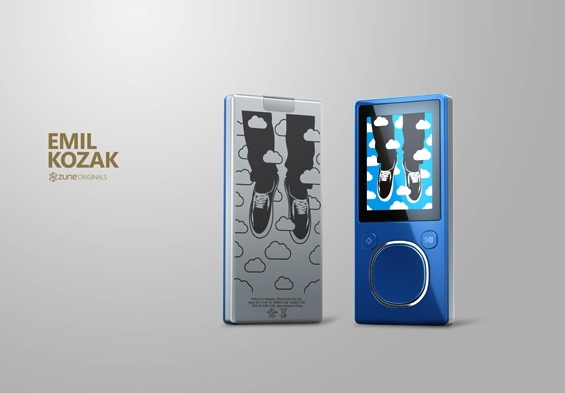 Check 'em all out after the break.